Day 1: Hirtshals - Løkken - Aabybro - Brovst - Løgstør - Trend - Farsø approx. 125km. A little "Get2Gether" at CUI Riders in Farsø in the evening. 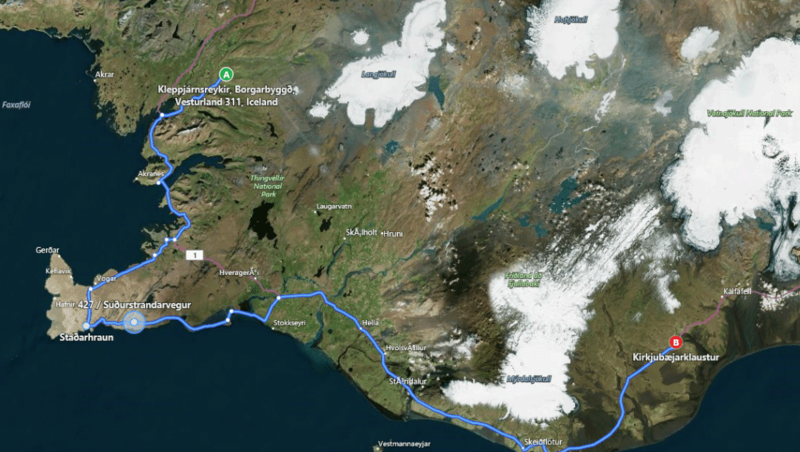 Day 2 : A roundtrip in Jutland. 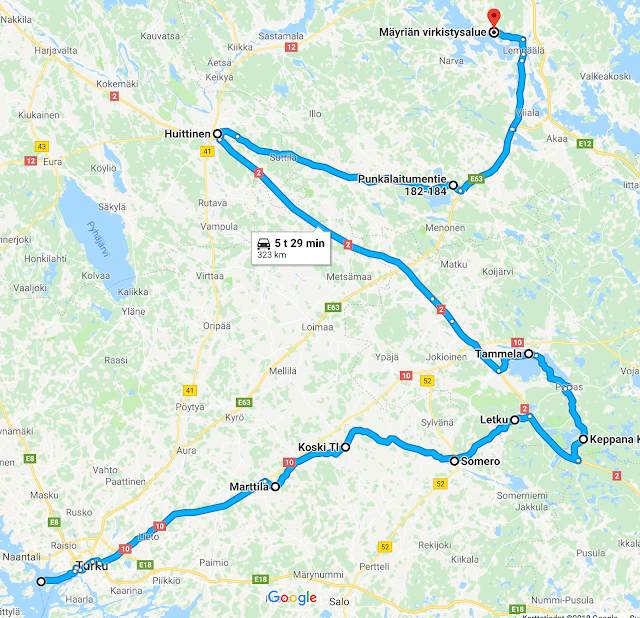 Nordic Run the Swedish part 2018-07-12 – 2018-07-17 We will mostly be driving on smaller roads. You can join the ride wherever you want. 2018-07-12 Arriving from Norway till Haganäset Camping were we will stay overnight. Possible to book cottages. Restaurant within the campingsite. 2018-07-13 We are leaving at 09.00 to Forsparken in Alfta not far from Bollnäs. There are possibilities to book cottages and hostel. We will be joining a small H-DCS Rally there with live music and so on. 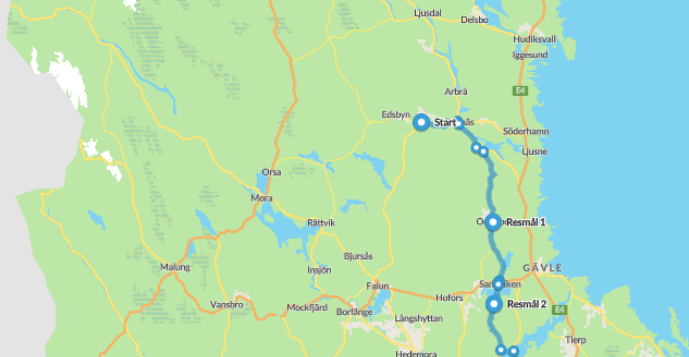 The cost for the Rally is SEK 300 and includes camping fee for two nights and breakfast. Food and beverages will be sold at the rally. 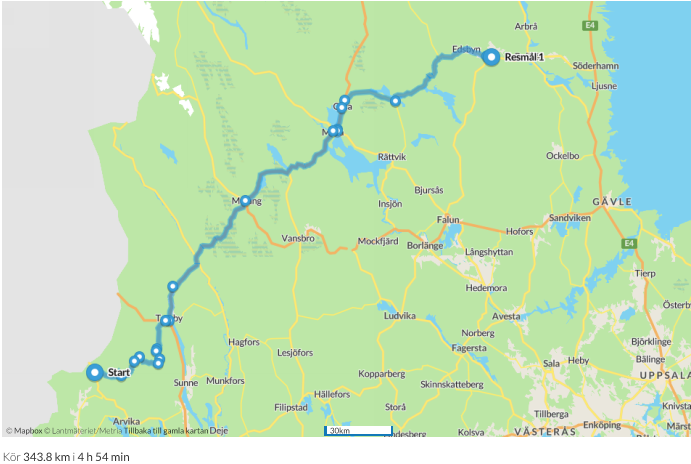 On Saturday we will take a ride in the beautiful Hälsingland, the name of this region of Sweden. 2018-07-17 We are leaving early in the morning for the ferry from Stadsgårdskajen in Stockholm to Åbo/Turkku in Finland. The ferry Viking Grace will depart 07.45 and arrive 19.00 were our Finnsh friends will meet us. You can book tickets for the ferry on www.vikingline.se. The cost for two persons on one bike is SEK 430. The Finnish representatives will wait for NR18 in the harbor area. 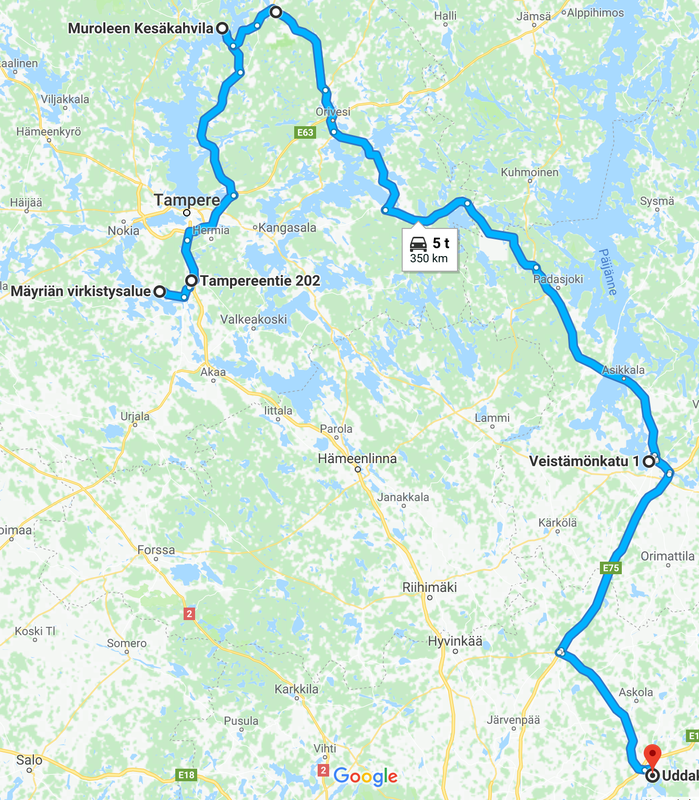 Finland 18.7.2018- Start at 09.00, route app. 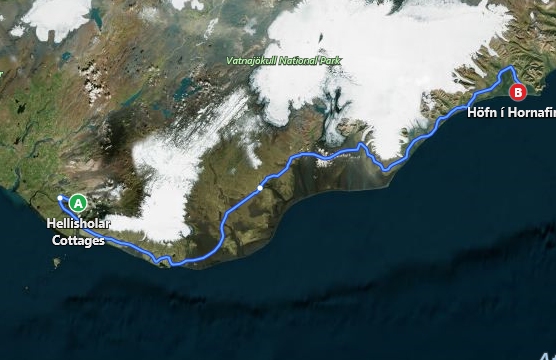 325 km. - Afternoon stop at Finnish Motorcycle museum/Ace corner, Lahti (https://www.moottoripyoramuseo.fi/museo_english/) Here we will have “late lunch”.